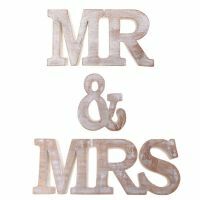 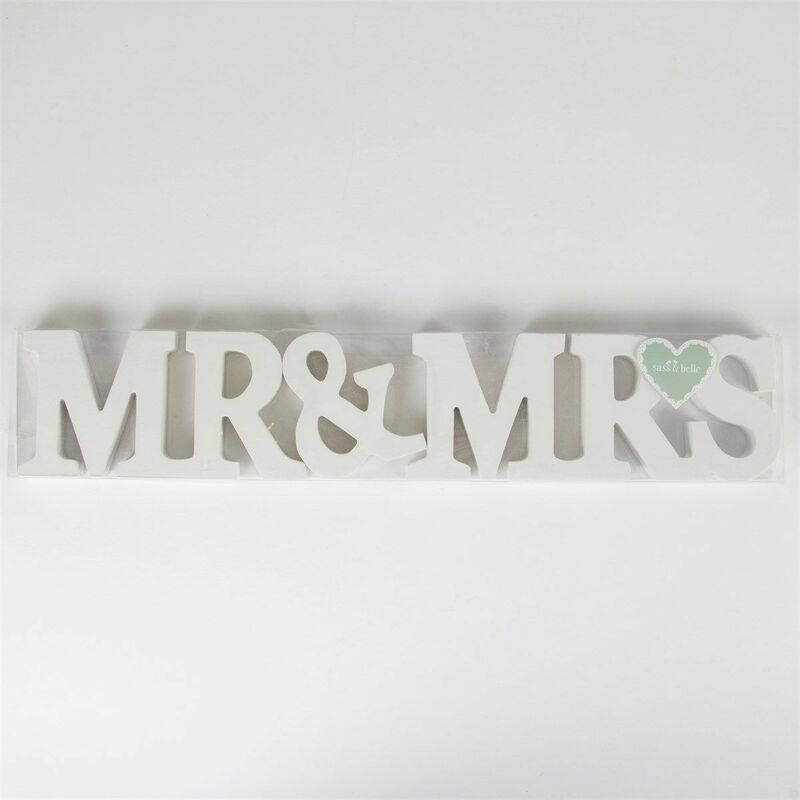 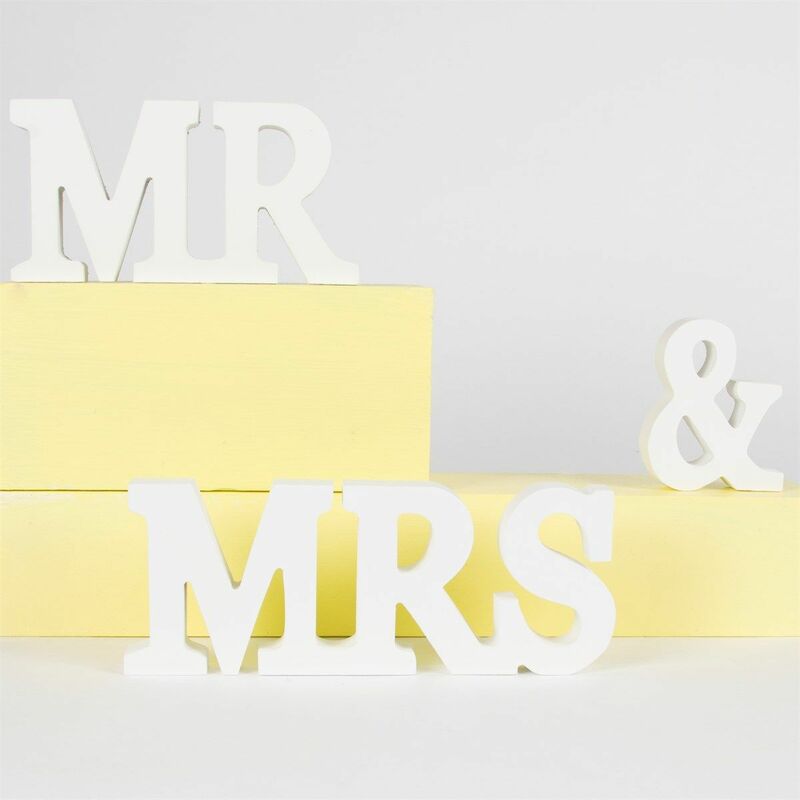 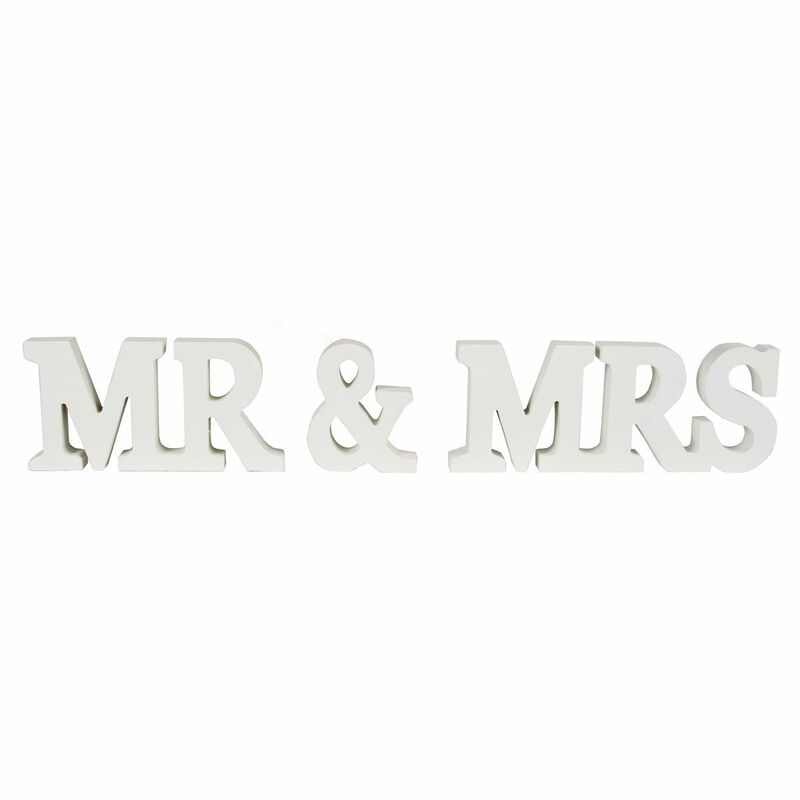 These Mr & Mrs wooden letters make a beautiful decoration at a wedding. The are plain in colour allowing them to blend in with most themes and decor! 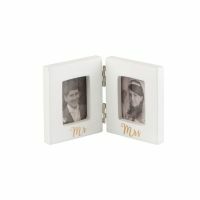 They also look great in the home! 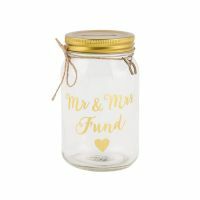 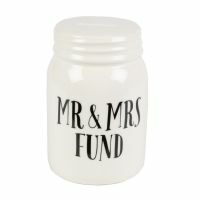 An ideal engagement, wedding or anniversary present!